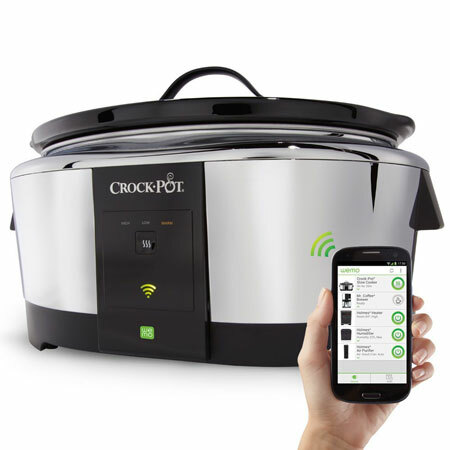 Crock-Pot WiFi Slow Cooker: this 6-quart cooker can be controlled from your smartphone remotely. It has 3 heat settings. You can adjust cooking time, temperature, and other settings. 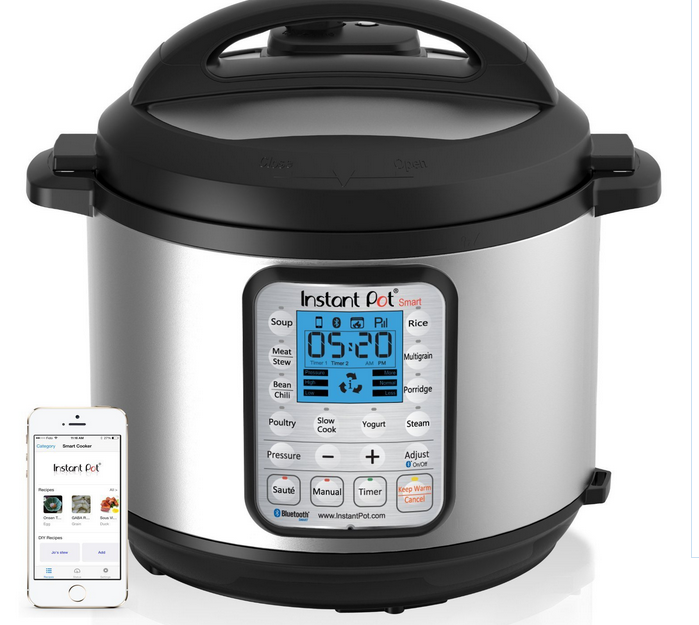 Instant Pot: a smart Bluetooth cooker that you can program and control from your iOS or Android device. It has 14 built-in programs. Pantelligent: a smart pan with temperature control that helps you cook meals like a pro. The companion app tell you how hot the pan is and should be and when you should add ingredients, stir, and flip. Samsung Family Hub Smart Refrigerator: has a 21.5″ display to give you access to important information. It tells you when your food items are about to expire. Masterbuilt Smart Digital Electric Smoker: a smartphone enabled device that you can turn on/off from your phone. You can also monitor cooking temperature. Offers 975 sq. inches of cooking space. Toasteroid: a smart toaster that connects to your smartphone via Bluetooth and lets you print messages and weather info on your toasts. WiOn Indoor Outlet: a smart outlet with programmable options that lets you put your appliances on a schedule. It has 2 USB charging ports too. Mr. Coffee Smart Coffee Maker: this smart coffee machine is compatible with iOS and Android devices. 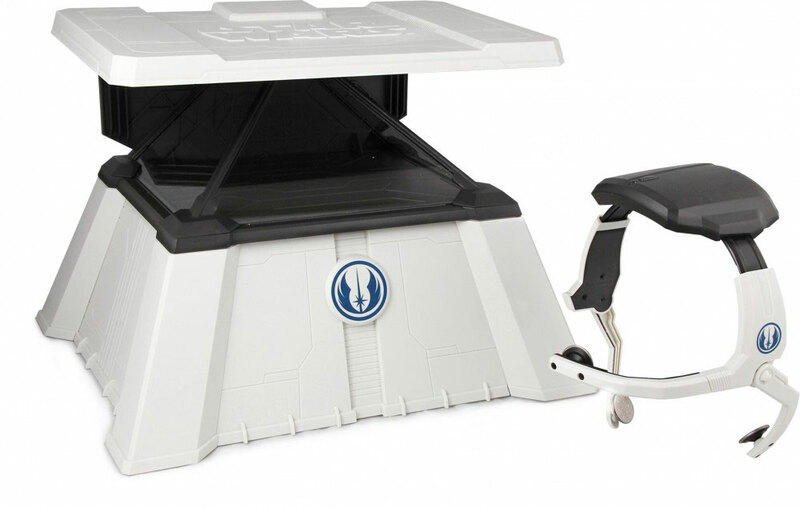 It has a 10-cup thermal carafe to keep your coffee warm. Drop Kitchen Scale: helps you prepare your recipes faster. It scales your recipes and lets you substitute ingredients. 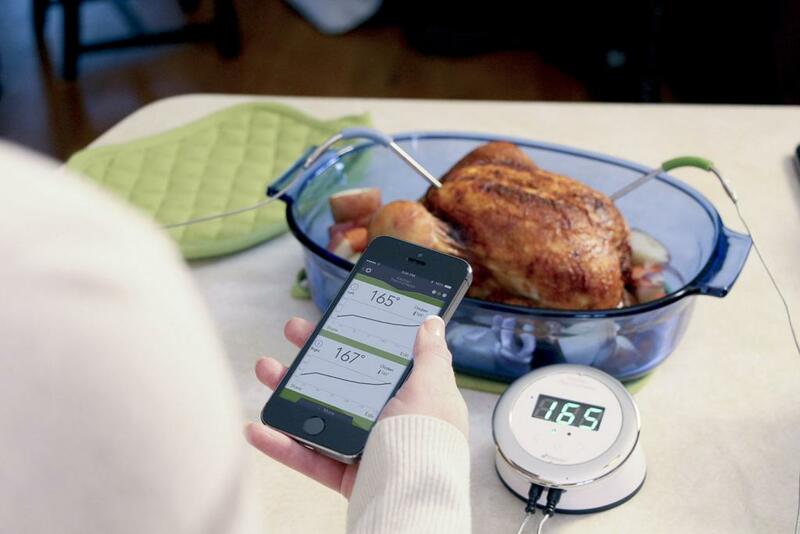 iDevices Kitchen Thermometer: lets you know when your food reaches the proper temperature. You can monitor everything on your phone. Qi Smart Tea Maker: a handy tool for making all types of tea at home (floral, Oolong, green black, milk, and iced tea). It has 6 built-in brewing programs and 3 customizable strength settings. Perfect Drink Smart Scale: helps you mix drinks like a pro. It tells you what to pour and when to stop. It even suggests recipes based on what you have already. Have you found smarter kitchen appliances that connect to iOS devices? Please share them here.